Do you ever wonder how Google manages to find just the relevant bits of information among the billions of pages on the web? Or get frustrated that some searches just never seem to give you the links that you wanted to find? Believe it or not, in the end it all boils down to ordinary linear algebra and some graph theory. 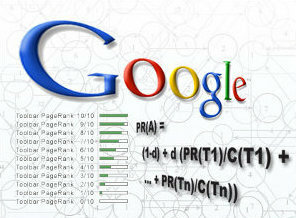 In this project you will investigate the mathematical ideas used in large scale search engines. You will study the original Google PageRank algorithm, and then look at some more advanced mathematical ideas that have gone into optimisation of search strategies. Amy N. Langville & Carl D. Meyer, "Google's PageRank and Beyond: The Science of Search Engine Rankings", Princeton University Press 2006.